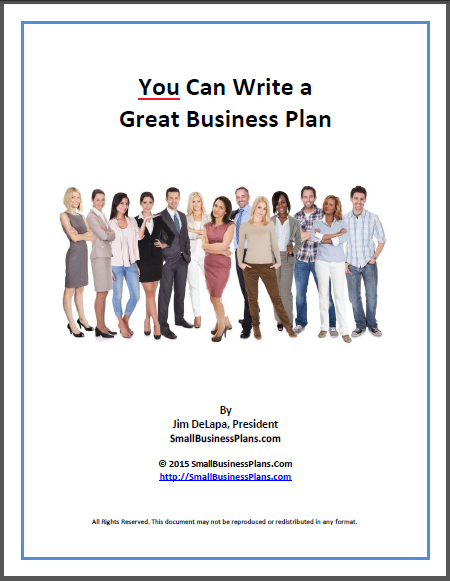 Business plan templates and guidelines for every section of your small business plan. Click any heading or bullet below to access details on how to create your own business plan step-by-step. 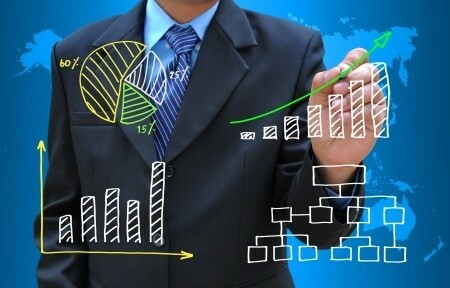 Writing a business plan can seem like a daunting task when you do not know where to start. Since you are on our site you probably have an idea in mind, and we can help you put your business plan from idea to paper with our step-by-step explanations of each portion of our business plan template. For those of you who already have a business plan and are looking to make minor improvements, use the links below for each area you feel needs improvement. Otherwise take the plan step by step, you will still get your plan done quickly! We designed this template to ensure that you can put your business plan together quickly without sacrificing attention to detail. Good luck with your plan and your business!